Customer Relationship Management (CRM) Software is an essential tool for managing customer/lead account and opportunity data. Contract Management Software can take advantage of your existing CRM software, such as Salesforce, through seamless integrations. Valuable information about the potential client can easily sync with contract management software to accelerate the process of establishing them as a client and initial legal, finance, and departmental approvals. Integrations can provide automated progressions from one system to another, increasing the efficiency in any organization for faster close rates. The ability to create automatic rule-based workflows within a system can ensure that the right people are notified about what actions they need to take as quickly as possible. This eliminates the need to micromanage individual tasks in the sales process which can save sales reps and customers valuable time and ensure approval compliance. 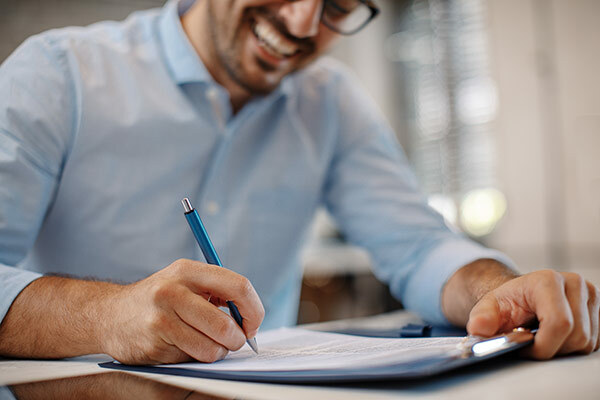 Contract Management Software can also help create a more efficient sales team by offering streamlined contract creation. Rule-based templates can be utilized to make sure the correct contract form is selected in any scenario. Dynamic clause management is also available. Minimizing time and reducing errors can drastically improve the production of the sales department. During the negotiation process, contracts may go back and forth between parties a number of times. Contract Management Software allows organizations to easily track these documents with version control, allowing for internally visible redline and approval processes. Having all of the information in one place will not only lead to efficiencies, but can serve as a great resource in the future to improve commonly negotiated terms. Online negotiation can be finalized with electronic signatures directly from the contract management software e-signature tool. Not only will electronic signatures reduce the costs associated with traditional signatures, but they will ensure a full audit trail of the process. Leveraging these tools, and more, in a Contract Lifecycle Management Software system can improve the speed your sales team goes from quoting a lead to closing a new client. 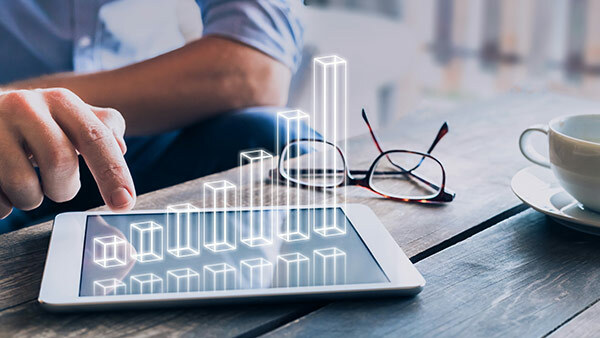 Contract management software also provides visibility throughout the organization that can help with forecasting by providing a clear depiction of revenue generation. Integration with existing customer relationship management software, pre-defined workflow capabilities, streamlined contract authoring, transparent legal reviews, and e-signatures are key examples of tools that can be used to improve any organization’s sales team and enhance revenues.